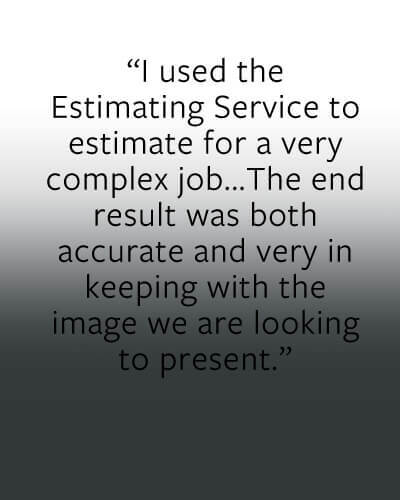 Fast, quality, top-rated estimating service and take-off of plans. Building plans, health & safety docs, building contracts, SAP and more. Need professional building plans for extensions without the traditional seemingly unavoidable costs of an architect? 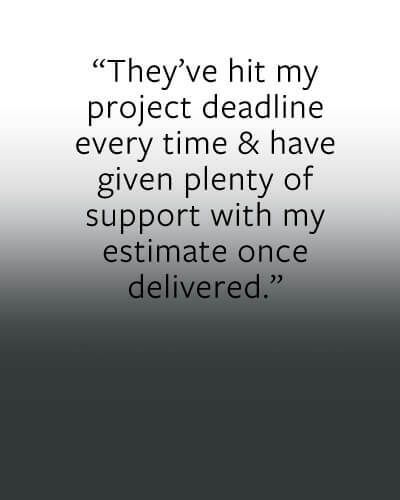 Whether scheme, planning application or building regulations drawings we can do the lot – and quickly. No site visit required. From just £99! Spending hours on your health and safety paperwork? Worried you’re not covered? 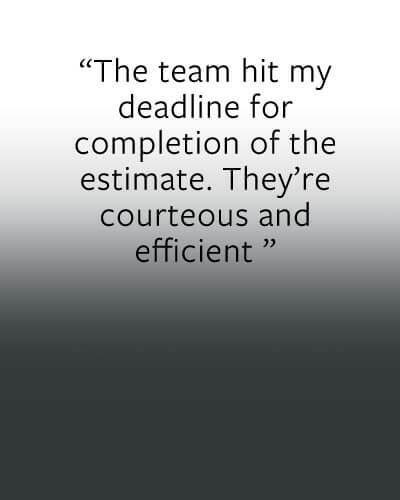 Add health and safety documents to your estimate, giving you and your customer's peace of mind. Written with leading health and safety experts your health and safety documents pack assesses the job risks straight from your estimate - nothing is missed out. From just £69! Protect yourself against late or non-payment. 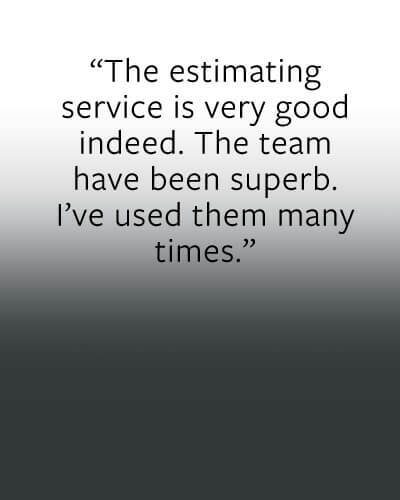 Show customers you're professional and trustworthy. Add a professional building contract drafted with a construction and IT law specialist barrister to your estimate from £35 + VAT! From simple Standard Assessment Procedure (SAP), Energy Performance Certificate (EPC) to thermal modelling to calculate the sustainability of your property and improve its energy efficiency, our partners can help – practically and cost effectively.